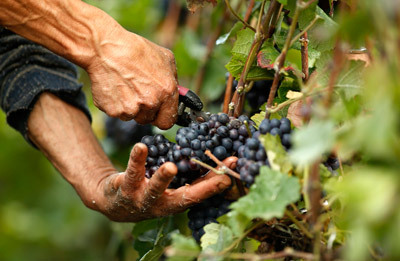 Your wine expert driver will take you in the Chianti Classico region, the most beautiful countryside of the region. You will enjoy the scenic landscape, with its rolling hills, olive groves and vineyards. In this day tour of Chianti, you will visit 3 - 4 different wineries (it depends on the time you spend in each winery): a boutique small family winery, a medium size family winery, a very old family winery and a very famous winery, where you could taste Chianti Classico, Chianti Classico Riserva, Super Tuscan, and Vinsanto wines, as well as olive oil.